It is time to treat yourself to an evening of French cuisine and fine dining, accompanied, of course, by our favorite and most entertaining host, Chef Thierry Rautureau. 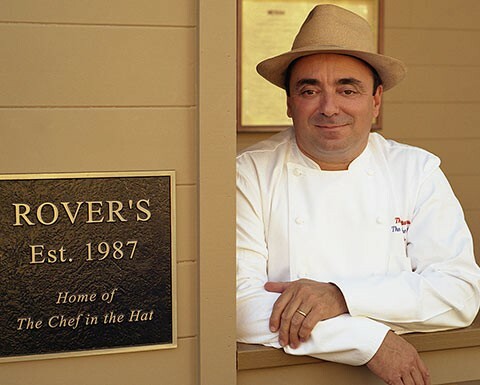 Join the Chef in the Hat, his wife Kathy, and the Luc staff for the Rover's Winter Pop Up IX. Be our guest as we serve you the most delectable flavor combinations put together by Chef Thierry and Chef de Cuisine, Andrew Yanak. The date is fast approaching and these dinners fill up very quickly, please do not hesitate to contact us to make your reservations.